About $3 billion in revenue has been lost to SIM boxing in the telecommunications industry in Nigeria, the Nigerian Communications Commission (NCC) has said. The Executive Vice Chairman, NCC, Prof. Umar Danbatta made this revelation in his keynote address recently at the 85th edition of the Telecoms Consumer Parliament in Lagos. “SIM boxing or Interconnect Bypass Fraud (IBF) is one of the most prevalent frauds in the telecom industry today and it is estimated to be costing the industry $3 billion in lost revenue,” said Danbatta. 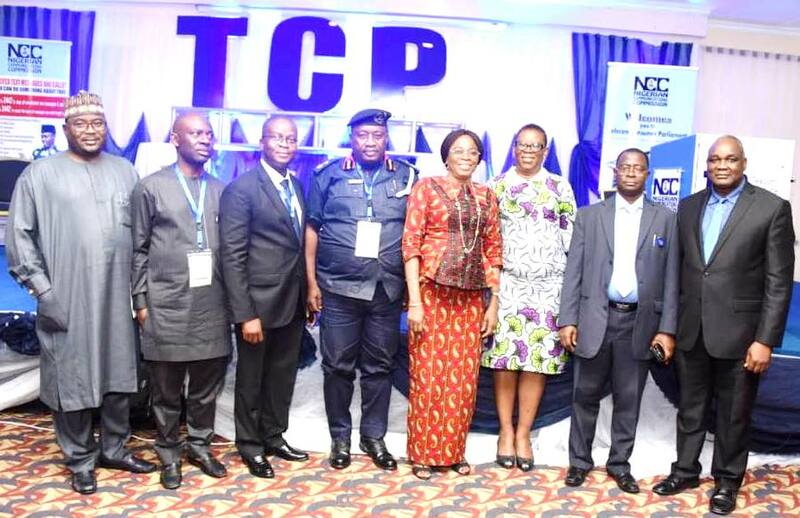 NCC officials and other stakeholders at the Telecoms Consumer Parliament in Lagos. Call masking and refilling are carried out by operators to hide the actual telephone numbers of callers when routing calls, especially international calls. When a call is masked, the caller identity is hidden and a call is refilled, passing off as a domestic call even though it is an international call whereas SIM boxing refers to the electronic boxes or devices with multiple SIMs that have the capacity to terminate calls at local interconnect rates. A SIM box has the capacity to receive and transmit calls undetected. In both cases, the country loses revenue on international call traffic and services are inappropriately taxed on refilled calls. SIM Boxing was observed to have started at the time the commission decided to review international termination rates from N3.90/min. to N24.40/min for international inbound traffic. The NCC’s zero tolerance for this illegality had resulted in the suspension of six interconnect license holders and the deactivation of almost one million SIM cards suspected to be used for call masking. To further halt the trends, the NCC has partnered security agencies, House committee on financial crimes, and other relevant stakeholders as part of its larger framework to curtail the menace. 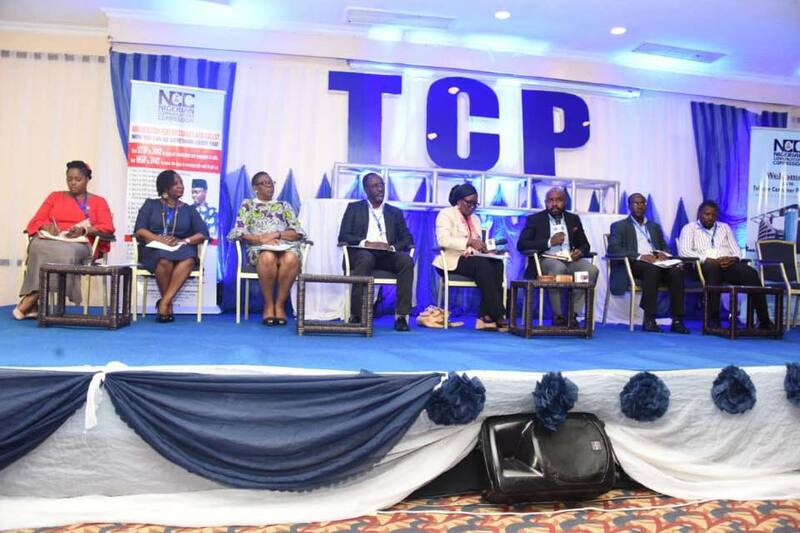 At the Telecoms Consumer Parliament, a panel discussion ensued between the operators, the NCC and stakeholders all giving input to measures which can end call masking. At the end of the discussion, eleven resolutions were adopted to serve as counter-measures to call masking and SIM Boxing.